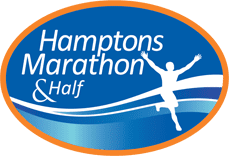 Are You Ready to Run the Hamptons? 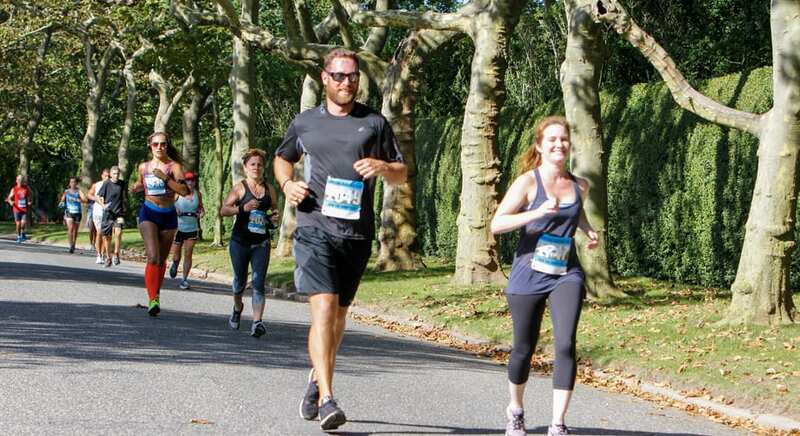 Race along the most beautiful terrain of Long Island’s East End at the 13th annual Hamptons Marathon & Half on September 28th, 2019. Travel on foot through Southampton Village with views of the Atlantic Ocean, Shinnecock Bay and Coopers Beach. 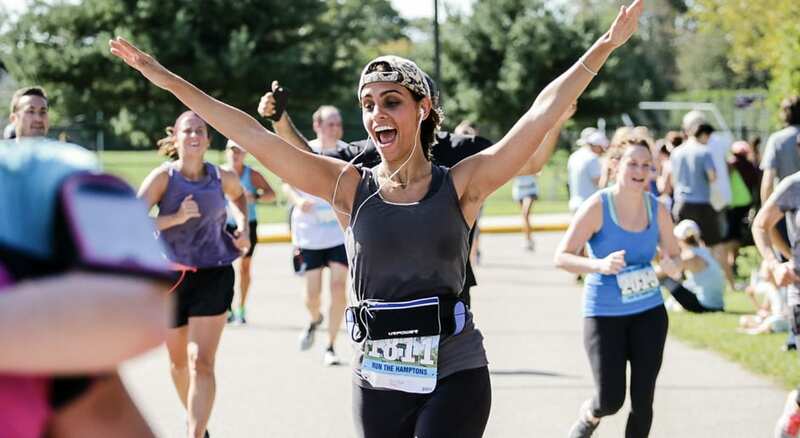 Sign up today and see why Runner’s World named the Hamptons Marathon as a “Bucket List Must Do”!  Begin your race though Southampton Estates, run down wooded roads, and enjoy our gorgeous beaches on either side of Meadow Lane! 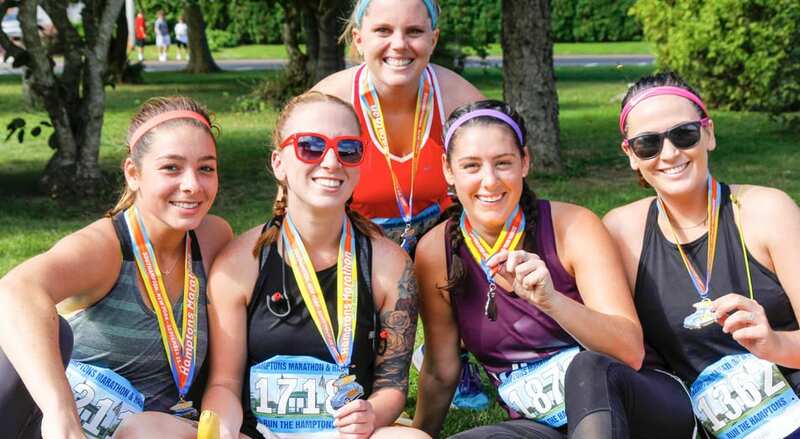 With our fast and flat course, you can set your next personal best or join other racers on the quest to earn a Boston Qualifying time. The fun doesn’t stop once you cross the finish line! From the DJ to the awards ceremony, the post-race party is the perfect setting to celebrate your accomplishment. With temperatures in the 70’s and free massages for our runners, there’s no better way to relax in the Hamptons. Stroll along the white, sandy beaches, dine at some of the most exquisite restaurants, and shop in luxury when visiting Southampton. Come see why celebrities choose to spend their vacation in the Hamptons! Want to experience New York City? We are happy to partner with The Hampton Jitney to offer a race day Jitney Jaunt from NYC and back.